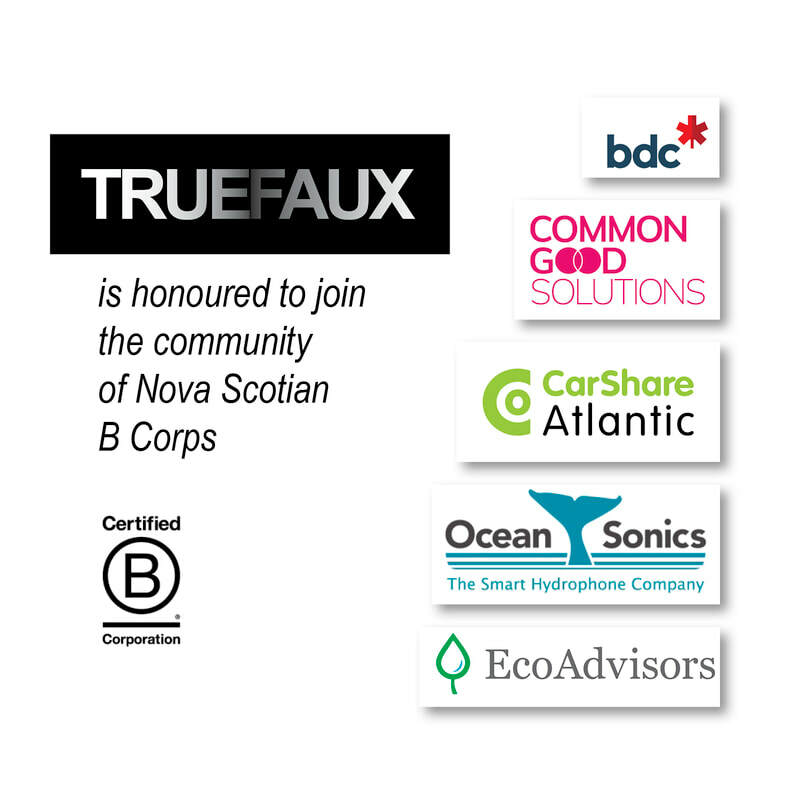 Truefaux Films announced today that it has received their B Corp Certification, joining over 2,500 other B Corps in 130 industries and 60 countries around the world. Certified B Corporations meet a growing demand for businesses that balance purpose and profit. B Corps are legally required to consider the impact of their decisions on their workers, customers, suppliers, community, and the environment. 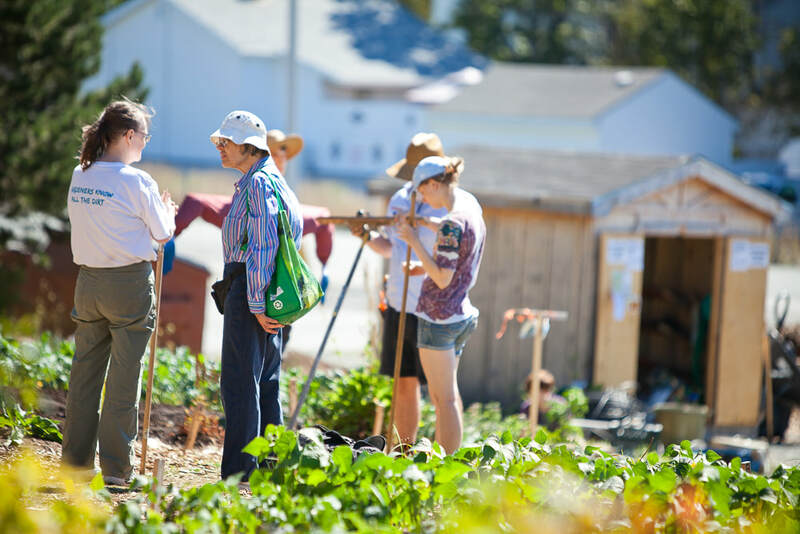 A B Corp Certification means the organization meets the highest verified standards of social and environmental performance, transparency, and accountability.